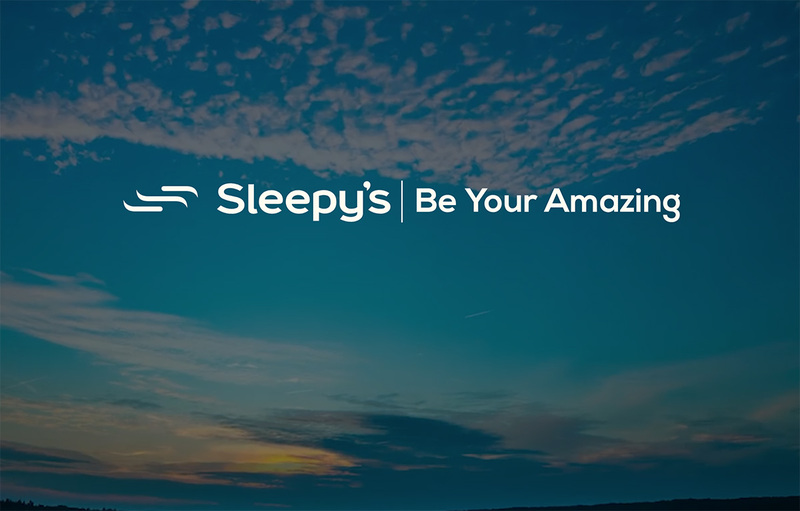 Sleepy’s are consistently endeavouring to promote the power of sleep to as many people as possible, and we are 100% confident that we have a mattress to support every individual customer. Our Affordable Collection provides equal support and comfort with a range of additional benefits – all within an attainable price range. Restful sleep is important for health and vitality. Over time, inadequate sleep disrupts your body's balance and can weaken your immune system. Our Contempo Collection uses a 3 zone dual pocket coil spring support to reduce motion transfer which may cause disruptions in your sleep. The comfort layers include Latex and Gel Infused Visco to help alleviate pressure points and dissipate heat. If you have ever been caught out with surprise overnight guests, our Stay Over Trundle may be the answer for you! No need to find pumps or pull out your vacuum cleaner to inflate a mattress, instead, you can double your sleeping options by sliding the mattress from under the bed. You can have two sleep surfaces or connect the two pieces together, voila! We wanted to design a mattress for our customers which exuded peace and quiet, the perfect start to a great night's sleep. The Essence Collection has tencel fabric on the top panel of this mattress, with wool and silk in the quilt layer; this combination creates a tactile soft surface and allows airflow through the mattress. The support core in this collection includes a 3 zone Micro Pocket Spring System which, given the narrower diameter of the spring, conforms and nestles in the curves of your body as you sleep. The micro pocket count in a queen mattress is 1598 individual coils, more than twice the number in other 'market-wide' pockets spring systems. The individual coils support each person in bed and this reduces the motion transfer that can be felt if your partner is moving beside you. The Breeze Collection encapsulates a peaceful, undisturbed night's sleep on a deeply comfortable pocket spring for minimised partner disturbance. Breeze Plush features a Climatex™ quilted sleep surface for breathability and minimised heat build-up. Each morning you will feel as though you're on holiday; waking up refreshed, rejuvenated and ready to take on the busy day ahead. Havana, a city full of energy and beauty has a correlation with our own Havana Collection. This mattress range has been designed to offer our customers affordable, undisturbed comfort which will allow you to face every day with exuberance. There is a full zone pocket spring stretching the width of the mattress, providing individual support while inhibiting motion transfer from your partner. The Australian made foams have been treated with Ultra Fresh to deliver a durable and fresh sleep environment important for allergy and asthma sufferers. With fresh Dunlop foams and a Climatex Quilt for comfort, support and breathability, enjoying a healthy night of rest and recovery is easy on Sleepy's Dawn Collection. Each mattress in the range is Australian made with a 10 year warranty. Embrace each dawn with amazing spirit and ongoing energy! Sleepy’s Enchanted Collection has been designed with premium foams & support systems to deliver incredible rest, recovery and rejuvenation at an affordable price. Embrace the MAGIC an amazing night’s sleep can bring! The Liberate Collection forms a part of Sleepy's Every Day Low Price range. These mattresses have been designed to deliver comfort and value for money. The spring system has significantly more coils than comparable spring systems in this price range, delivering better all over body support. The mattresses are Australian made and built to suit the Australian market. SleepMaker use Australian made foams in their mattresses and these have been treated with Ultra Fresh to deliver a durable and fresh sleep environment important for allergy and asthma sufferers. Enjoy a supportive and hygienic sleep experience on our high performance latex core range. SleepMaker latex is ventilated for air flow and due to the natural properties, antimicrobial. The high quality latex construction also gives you consistent pressure relief and durability. These mattresses are perfect for any of the adjustable bases available from Sleepy’s. There are two comfort levels available in the Clancy range, Contour (medium) and Plush (soft). This collection has been designed to give you freedom of movement and pressure relief with the inclusion of layers of gel infused visco over foam core. The energy absorbing gel particles also help to manage your body temperature to provide a comfortable night’s sleep. These mattresses are made to work on any of the adjustable bases available at Sleepy’s. Depending on your preference, the Banjo range is available in two comfort levels, Support (firm) and Contour (medium). the best mattress for you!